Today, Royal Taxi announced the launch of eCab in Toronto, an app that has been launched successfully in more than 30 cities around the world. Last August, the app launched in Vancouver, where four taxi companies joined eCab. The company is now extending its service to Toronto in order to try and provide the best legally regulated taxi service in Canada. “It’s the best of both worlds! 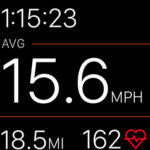 While preserving job security, relying on expert drivers and those who know the city best, the App will help deliver a top-notch service. 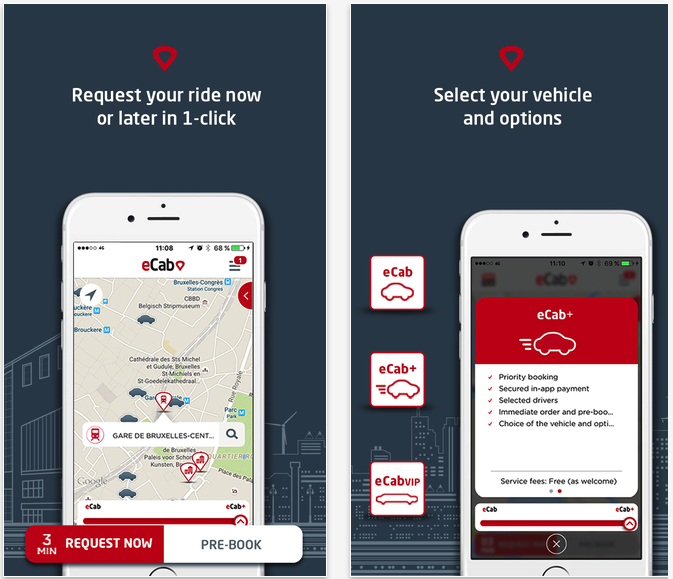 The eCab app is available as a free download from the App Store. The app requires any device running iOS 7.0 or later.